The Lord has brought First Irving to a new season of ministry with distinct ministry priorities. But what is the biblical case for these priorities and why should we commit ourselves to seeing them through? 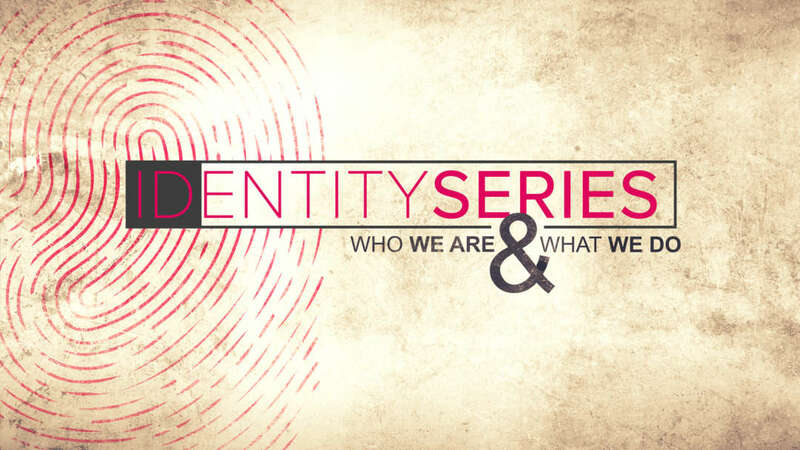 In this series, we seek to solidify God's answers to these questions, and unify under a new vision here at First Irving.